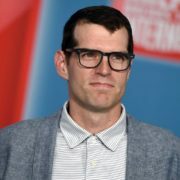 Hulu limited series Looking for Alaska has added Veep star Timothy Simons and This Is Us’ Ron Cephas Jones. The series stars Charlie Plummer. Hulu’s series adaptation of John Green novel Looking for Alaska has added six series regulars, including Uriah Shelton and Landry Bender. 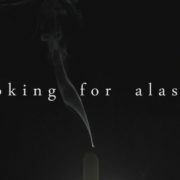 Hulu is in the final stages of ordering an eight-episode limited series adaptation of John Green novel Looking for Alaska.